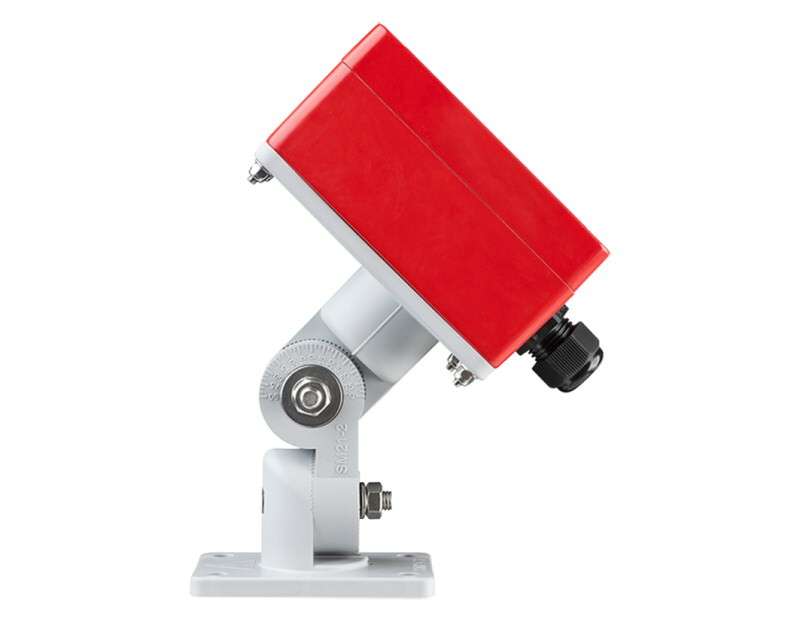 The optional swivel mount is a convenient mounting device for fixing the FSL100 series of flame detectors to a variety of surfaces or poles. 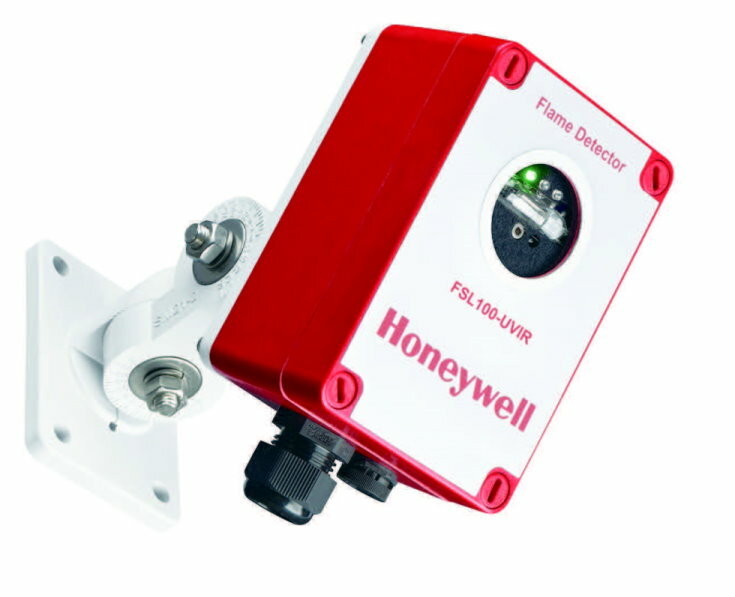 The two axis swivel enables you to accurately align the detector’s field of view to the area of fire risk, or you can use it to increase the detector’s stand-off from the mounting surface (i.e. for cooling and ventilation). 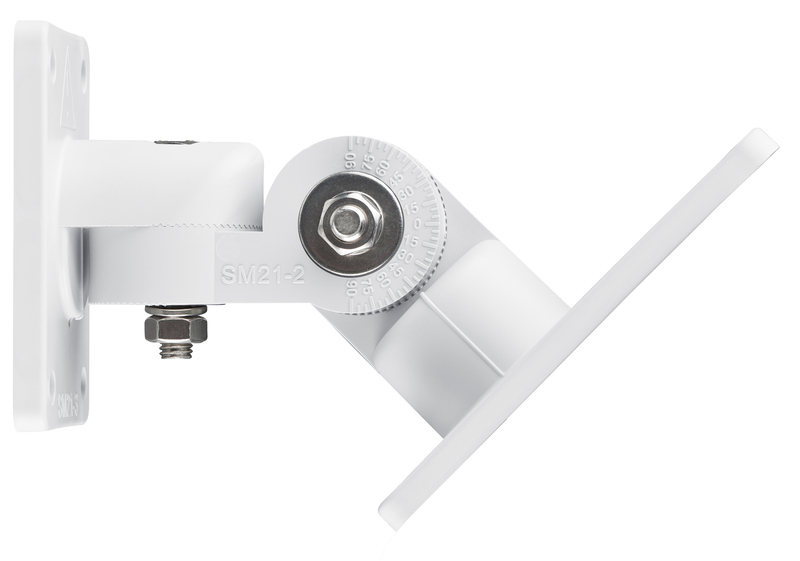 Please Note: the detector in the image above doesn’t come with the bracket and is for illustrative purposes only.